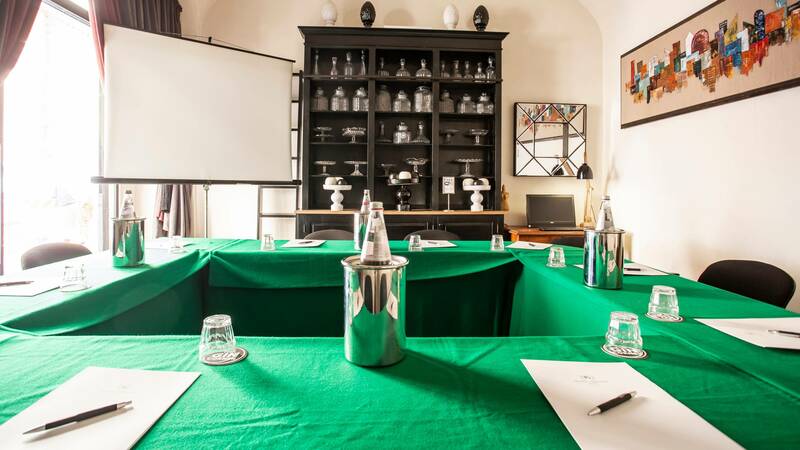 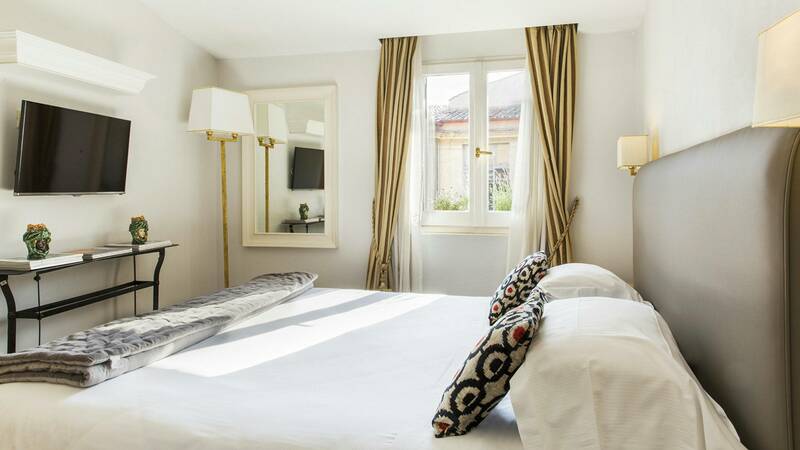 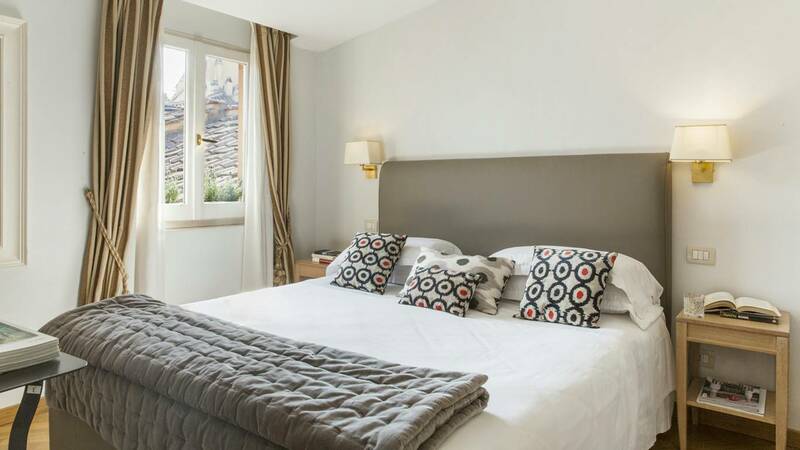 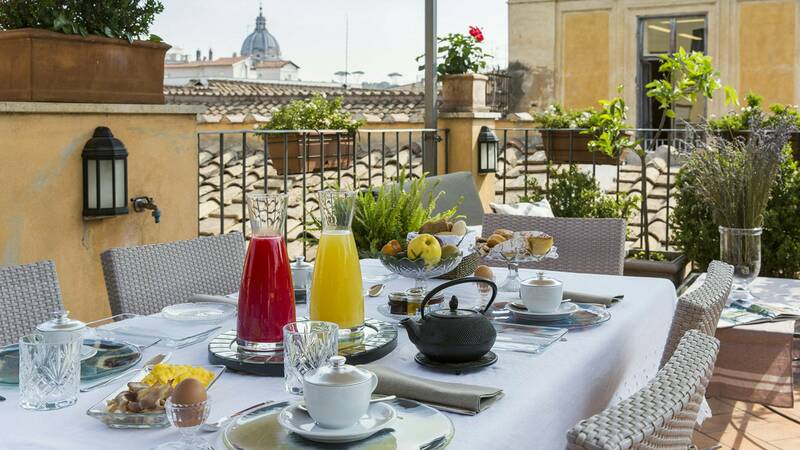 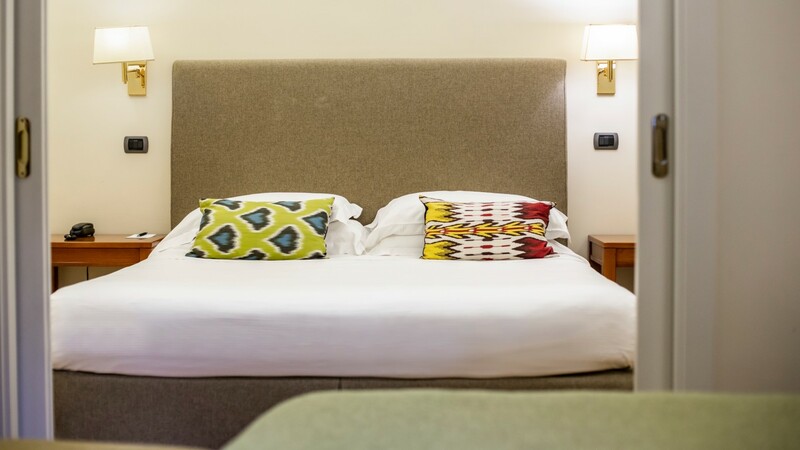 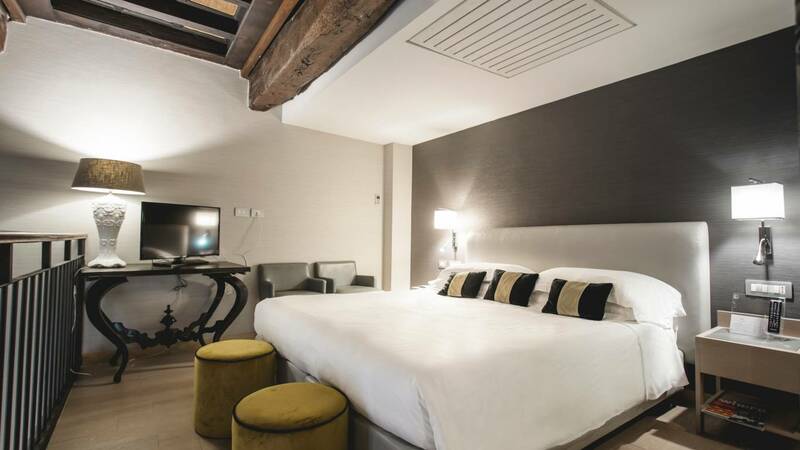 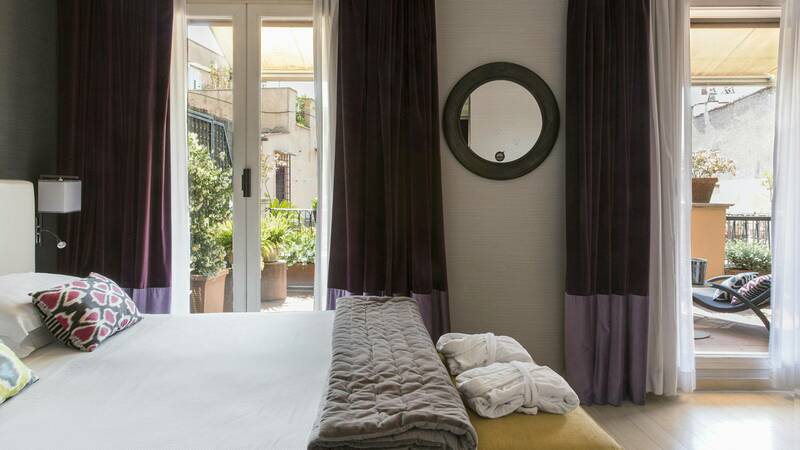 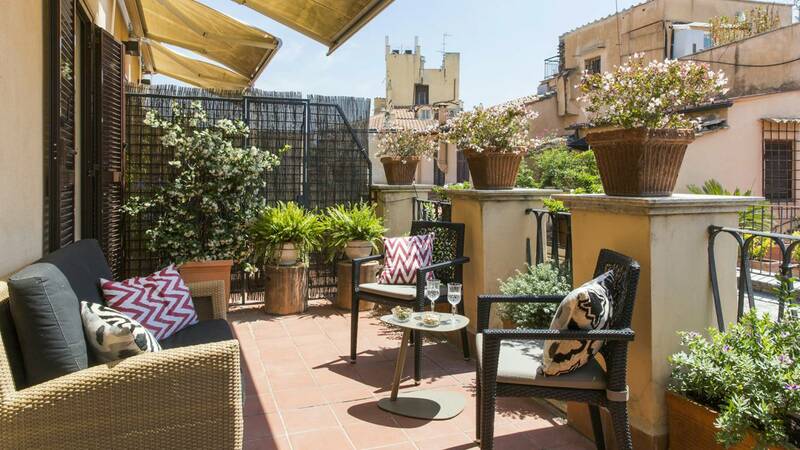 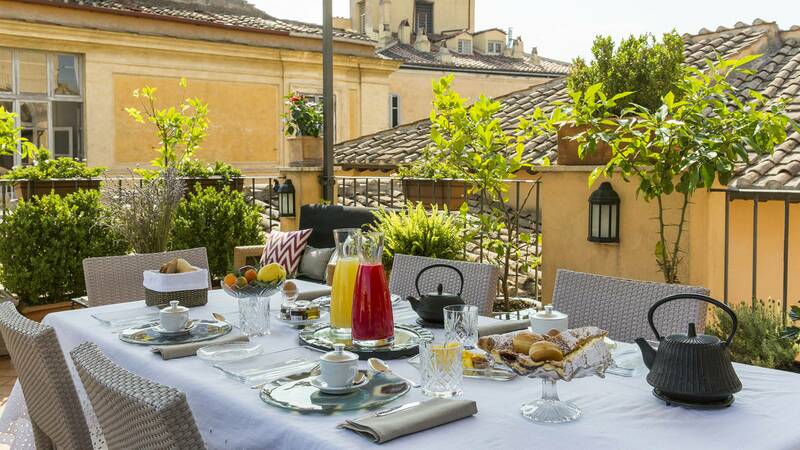 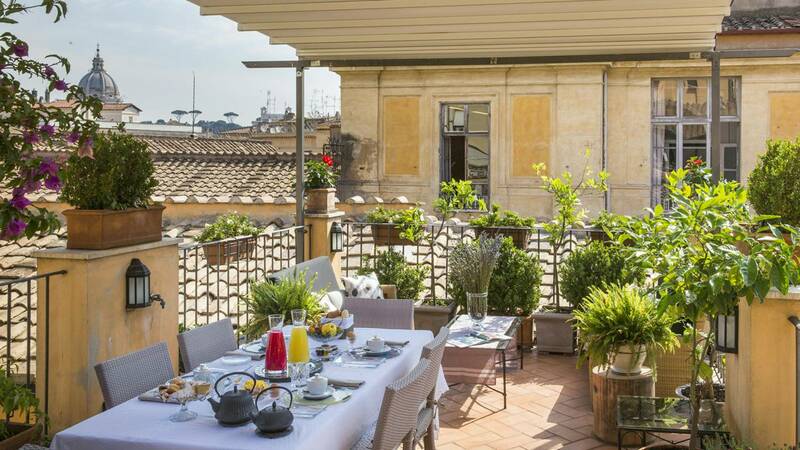 Housed in an elegant 17th century building in the historic centre of Rome, Hotel Adriano is very close to the Pantheon, Piazza Navona and the Spanish Steps. 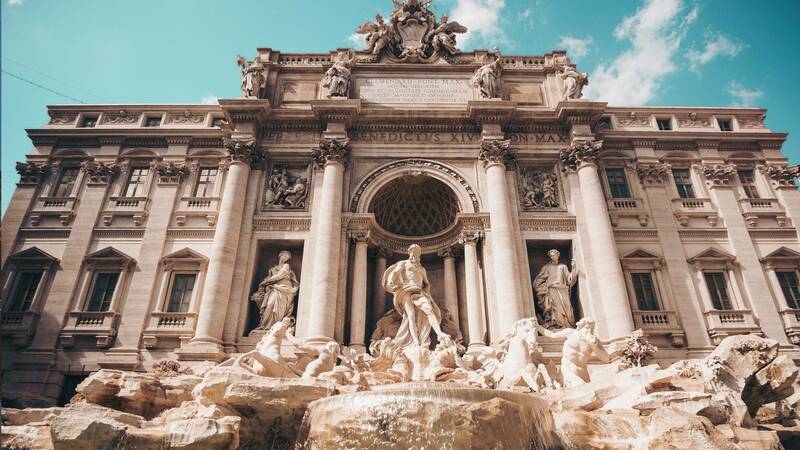 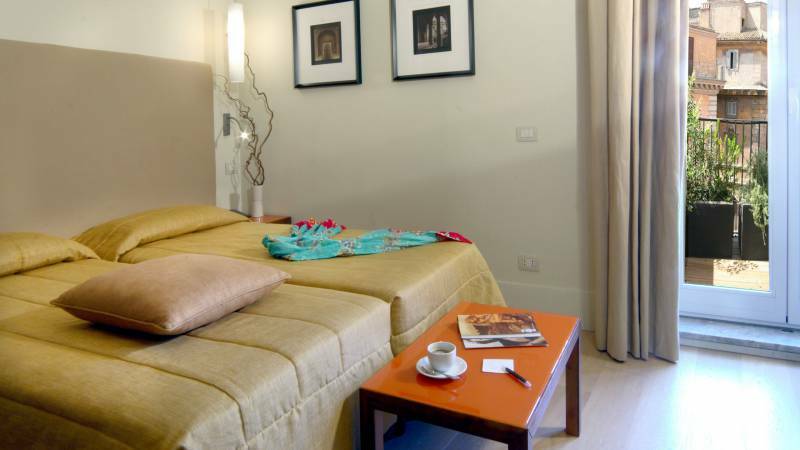 It's just a few steps away from Parliament, the Trevi Fountain and from the most elegant shopping district. 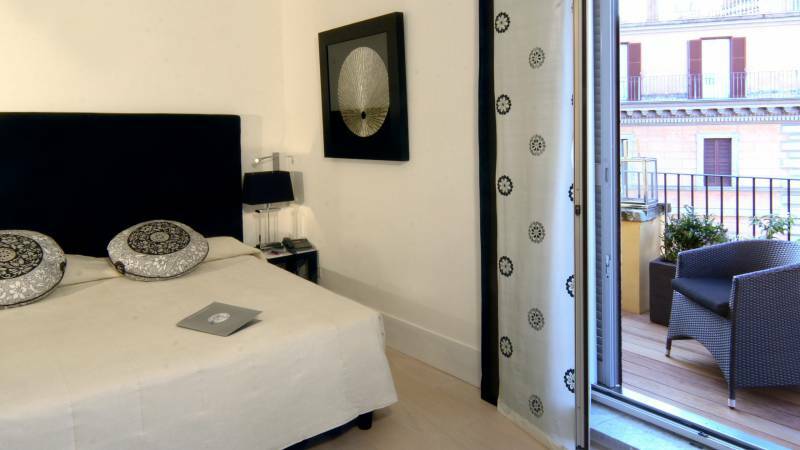 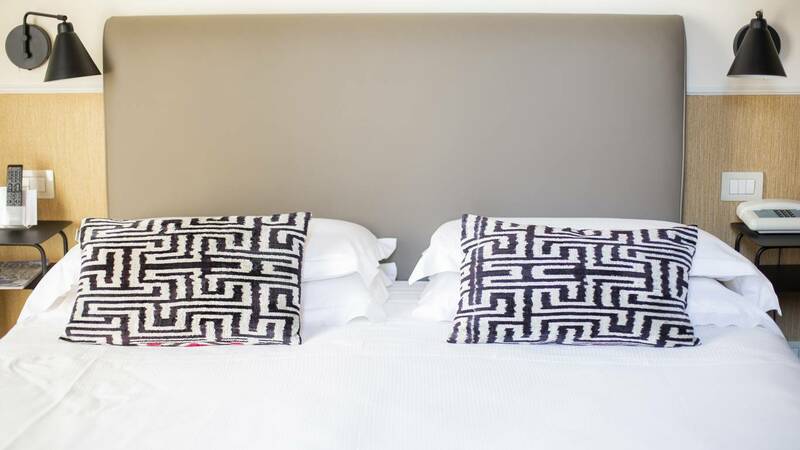 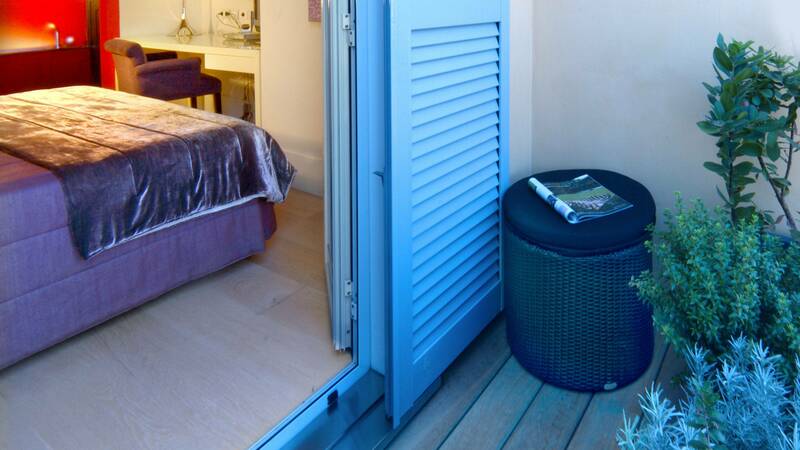 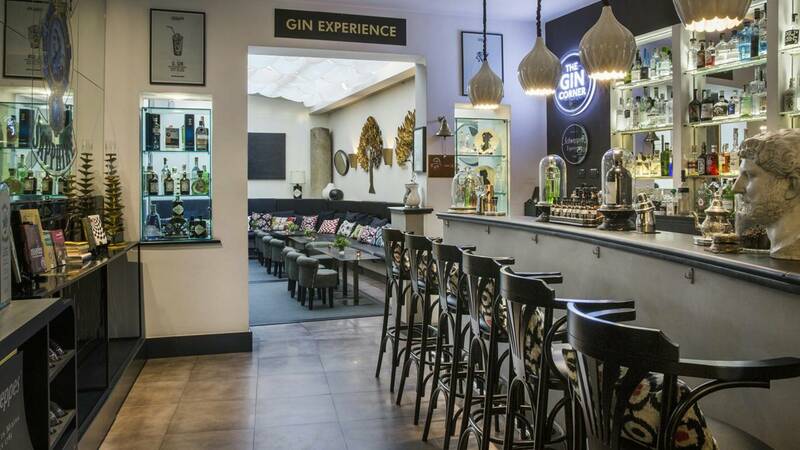 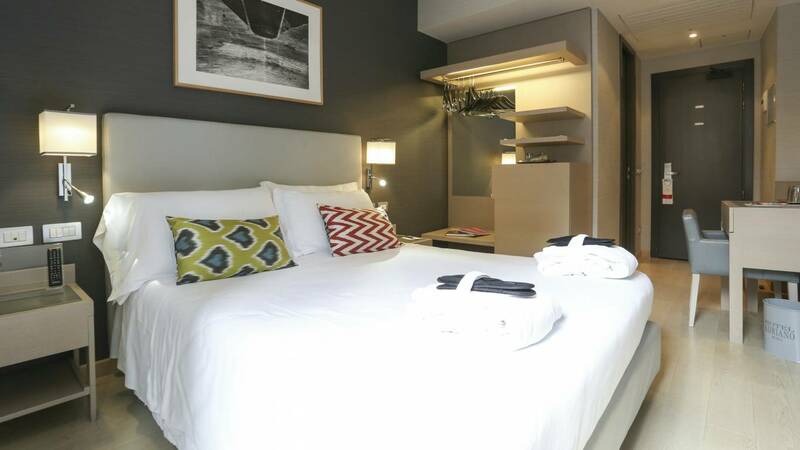 It's the ideal location for anyone staying in the capital on business or pleasure. 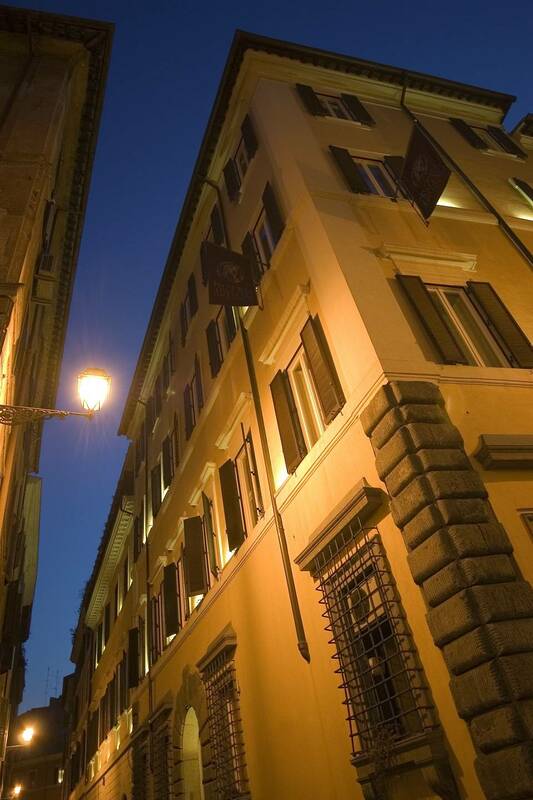 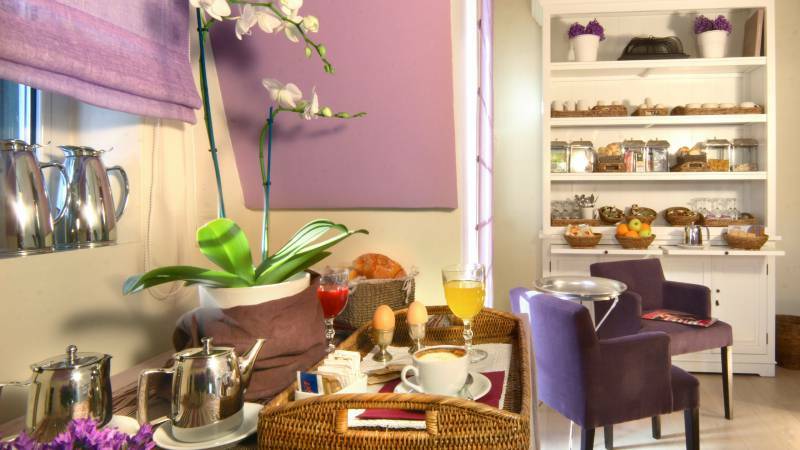 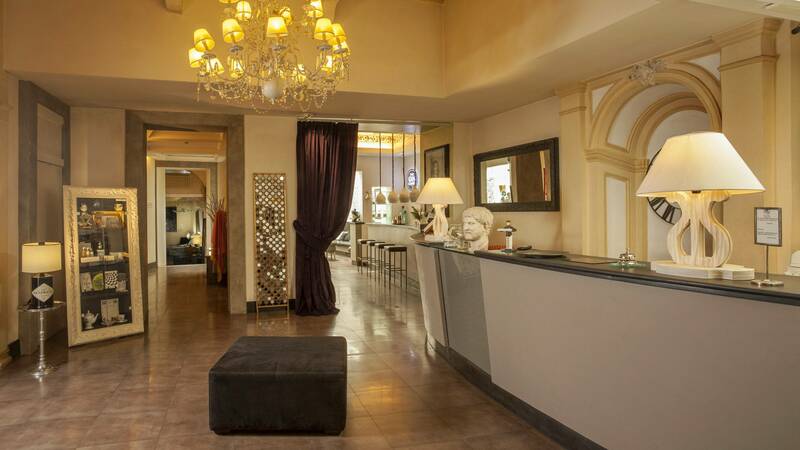 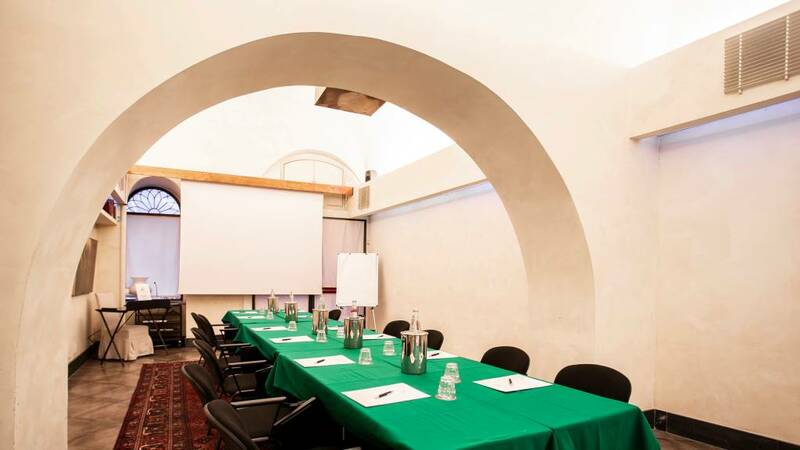 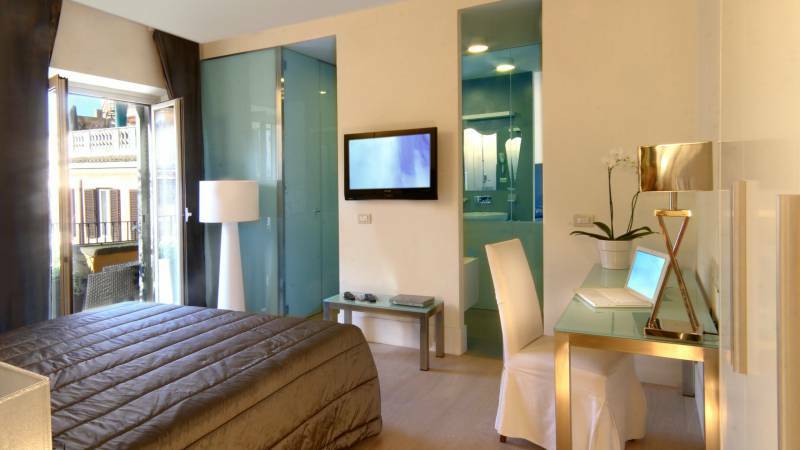 The Hotel Adriano is located in the historic center of Rome. 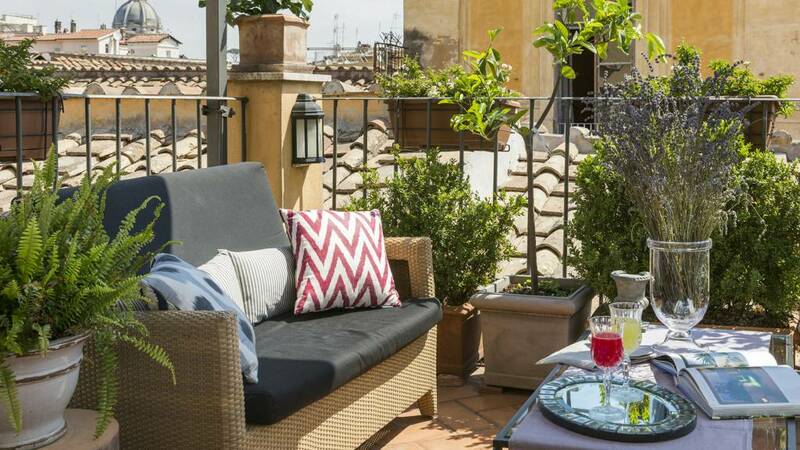 After a busy day, relax with an aperitif on your terrace. 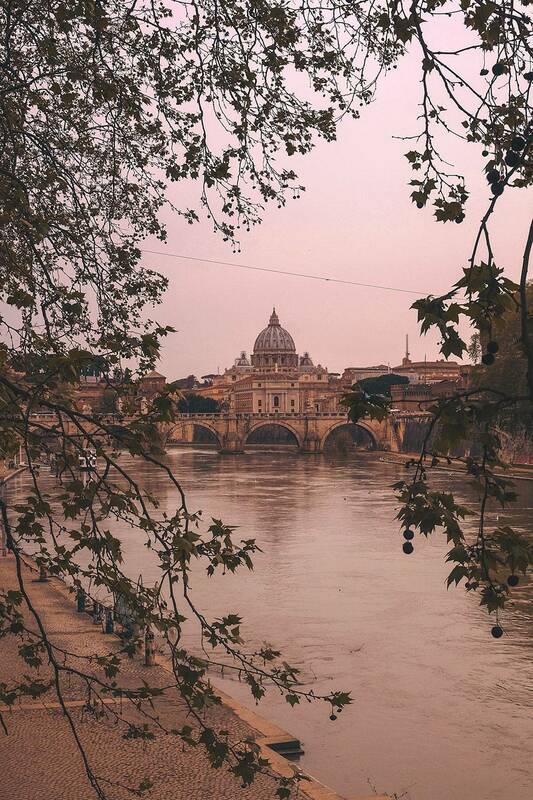 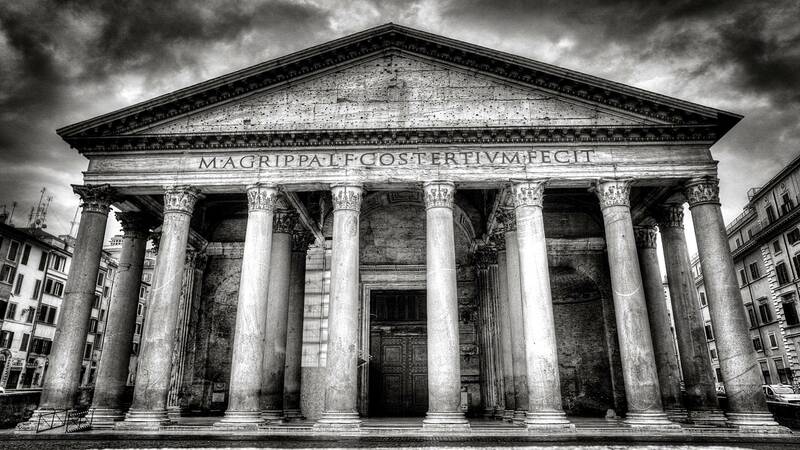 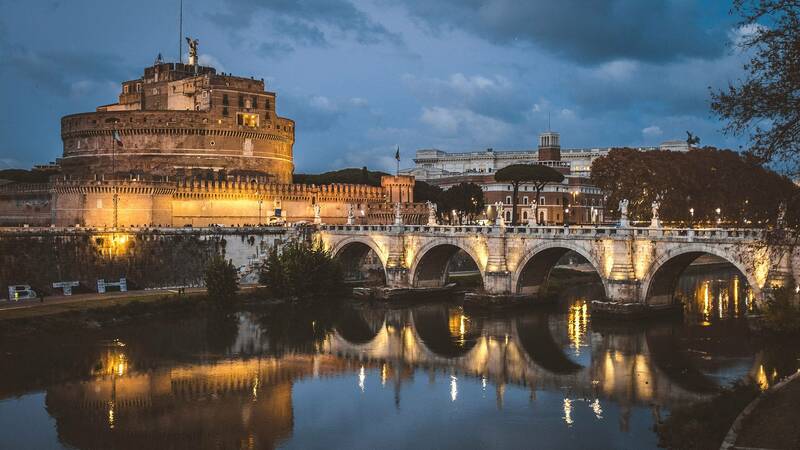 the monuments and domes that make Rome the most beautiful city in the world. 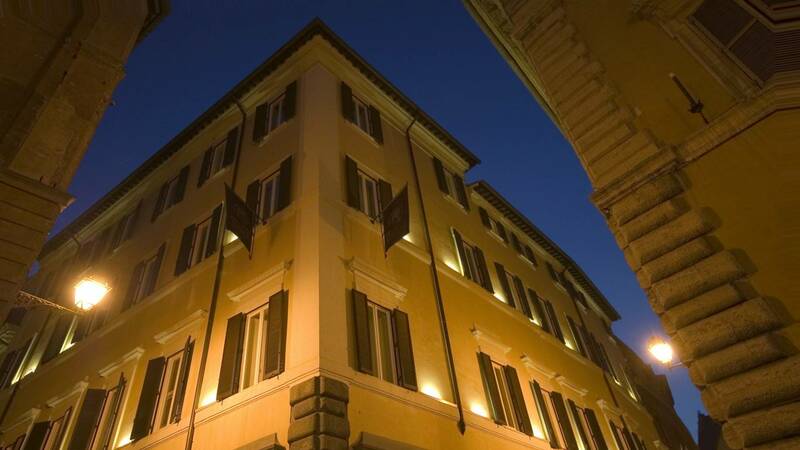 Domus Adriani is our additional site located on the fourth floor of another historic building on our same street. 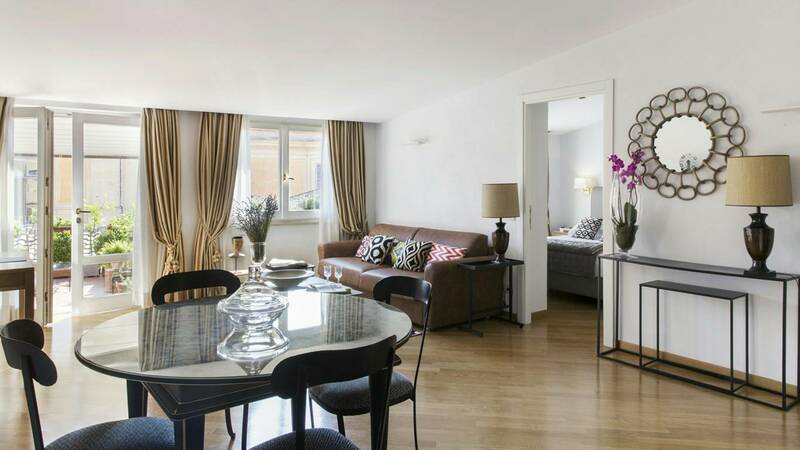 and a living room. 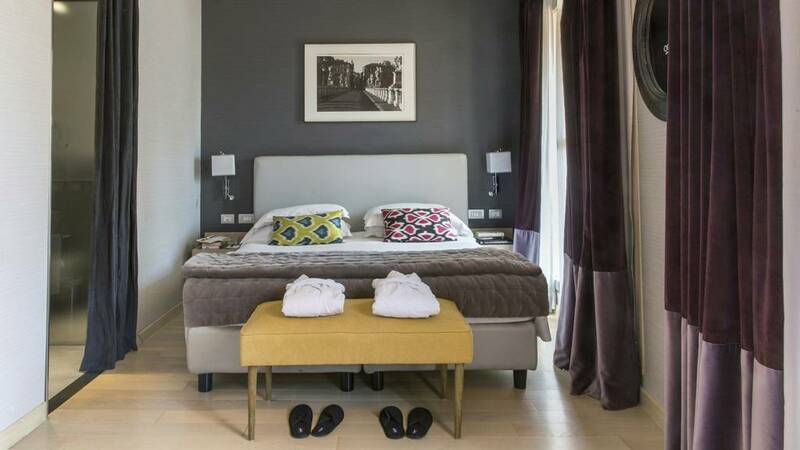 The five rooms each have their own name and design theme.